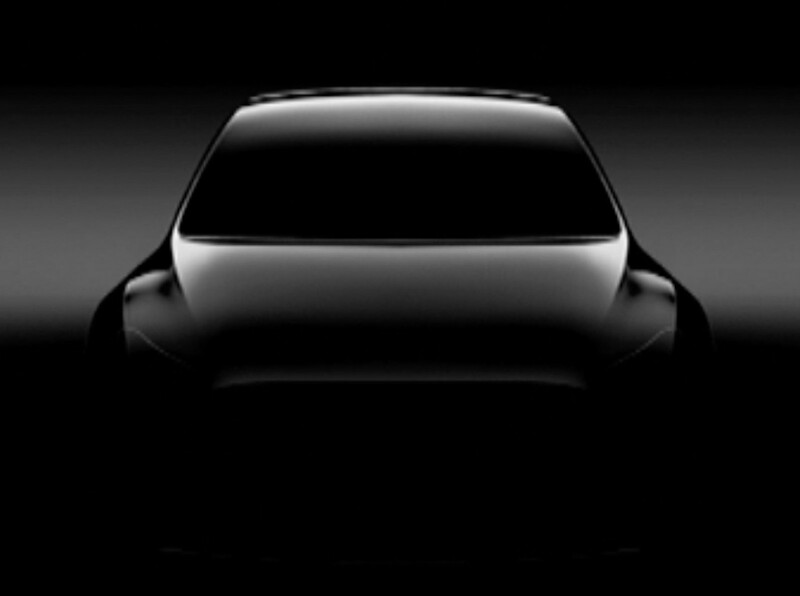 As big as the Model 3 electric car is for the future of Tesla, the sport utility vehicle known as the Model Y could be bigger, according to CEO Elon Musk. This entry was posted in GeekWire and tagged Automobiles, China, Model 3, Model Y, Technology, Tesla Motors, Transportation. Bookmark the permalink.